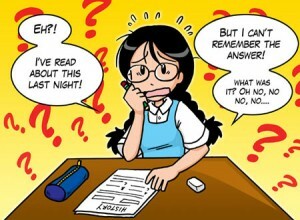 Home » Study & Exam Tips » Interesting Facts about Examinations – What Students fail to realise? 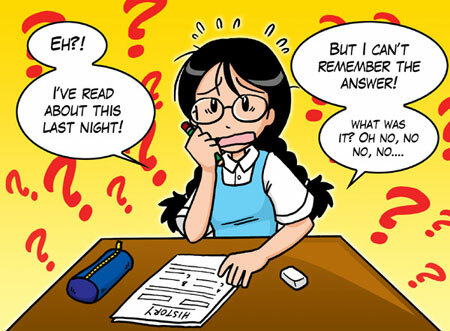 Interesting Facts about Examinations – What Students fail to realise? We’ve heard it before and we hear it again, Why do some students perform remarkably well while others don’t? Or why am I scoring poorly in examinations in comparison to my classmate/s. Well you are probably unaware of the factors that aren’t in your control. Surprisingly, you are not the only one to think along similar lines. 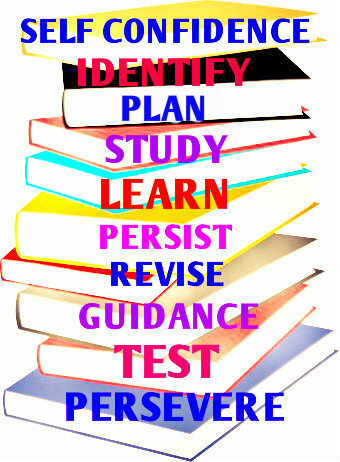 Most students or rather many of your classmates aren’t aware of these aspects either. Most students are of the assumption that the reasons for their grades reducing is their own fault. While that may partially be the case it is not the only reason. Several other factors come in to play, if a student scores poorly in an examination. What students don’t realise is the other factors that have a part to play and that affects the scores as well. Be it a class test, a final exam or simply a board exam, all of them have these facts in common. So if you’re wondering what are these interesting facts about examinations that students fail to realise? Then read on to find out exactly what factors are out of your control and that also play an important role in the received scores. The scores obtained are a product of 2 types of factors Controlled and Uncontrolled factors playing a dominant role. 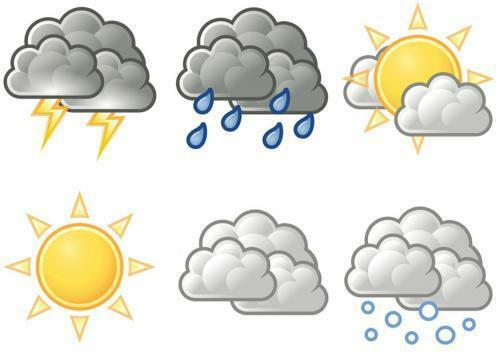 Based on the weather conditions and the circumstances before, after and during paper checking. All of these aspects have a bearing on your performance. Since the environmental factors affect ones personality, accordingly the scores are affected. As if the professor is not familiar with the subject matter that they are expected to correct, chances are that it will reflect in your marks. Most examiners are given stacks of answer papers to correct, with such an amount to complete within a specified time frame it causes stress and frustration builds up in order to meet their targets. Referring to the amount of papers that each professor has to correct; aspects such as the quality of the answers given, the points covered, the way it is written, the handwriting of the applicant and the kinds of answers given by students, before they arrive at your particular paper affects the correction nonetheless. If you thought that the person correcting your paper has the knowledge of the subject checked by them, think again! Because sometimes the ones who correct your papers aren’t very well versed with the subject or fluent in the language given to correct. So it is bound to affect your scores. Besides you aren’t the one correcting the paper nor do you have control over the marks acquired either. If you use the time given for your preparation wisely and to its optimum level and if you have started studying right from the start of term, there is no reason why you shouldn’t score well. If you have used memorising techniques such as mnemonics, have worked hard throughout the year combined with a balanced diet, sufficient rest and regular exercise you can definitely score well. If you have spoken to your professor for pointers on how to answer the examination and have followed their advice stringently you can score well. Few tips label your diagrams correctly, make a note of the points to cover in you answer paper, include all the points as far as possible, write your answers according to the question numbers with points and be neat at all times. 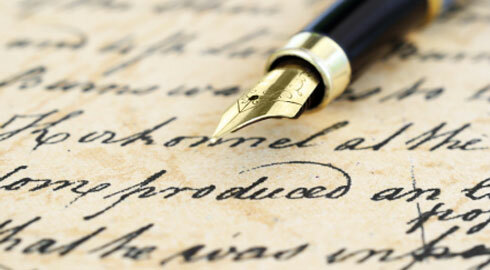 If you have made an attempt and have succeeded in improving your handwriting or have a good handwriting that is easy to understand and is clear which reduces the examiners work you are bound to receive good grades provided you cover all the points that are required. To summerise, you do not have control over the marks that you get nor are you the one who is correcting your paper, other aspects such as the kind of person checking the paper, the mood of the professor after correcting the previous papers and the answers given by these students before he/ she comes to your paper etc. can affect your marks. The factors that are in your control are the time given to you for preparation, the way you learn, understand, recall and reproduce the matter studied, the way you answer the paper and pay attention to your handwriting. Nevertheless as long as you have done your best; given the circumstances and you put your trust in God, everything is going to be just fine. For more tips you can visit the section on study and exam tips on our website www.careerfutura.com.